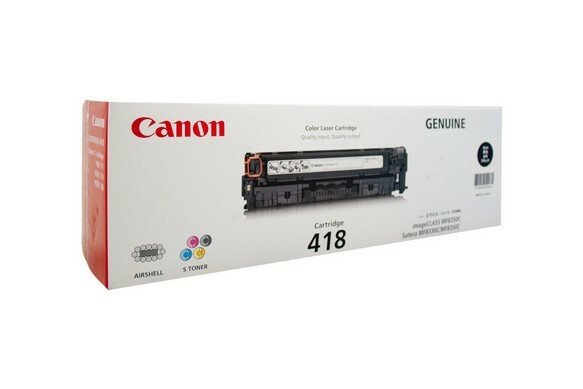 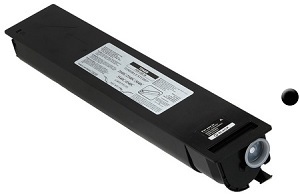 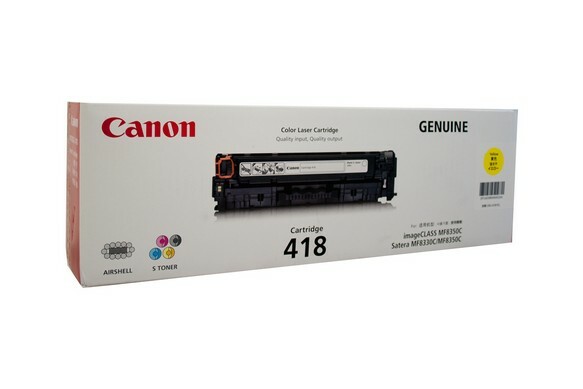 Genuine Canon 418 black laser printer toner cartridge. 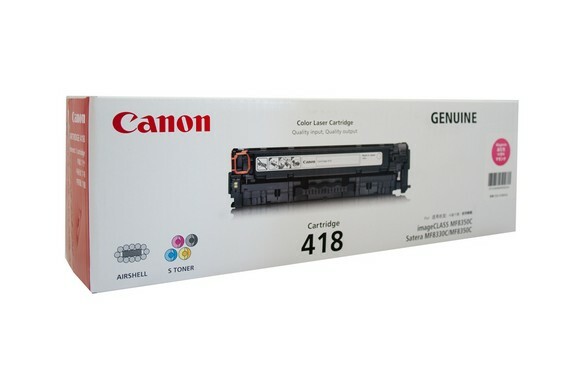 Suitable for use in Canon imageclass MF729CX, MF8350CDN, MF8380CDW, MF8580CDW. 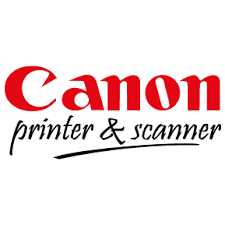 Dispatched from Brisbane, Sydney, Canberra, Melbourne, Perth, Adelaide daily.